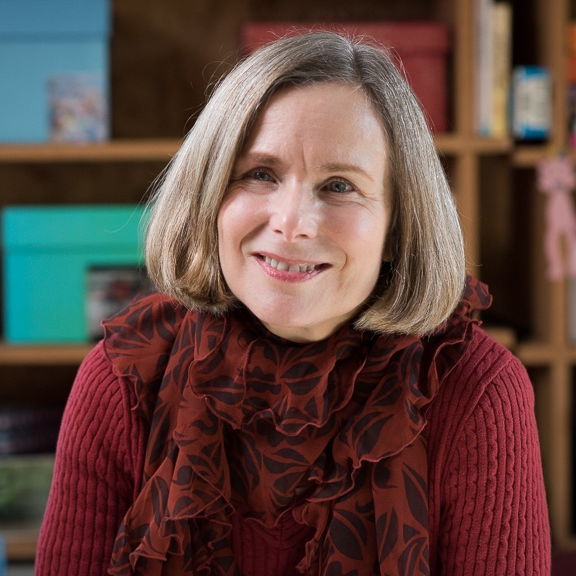 Molly Gordon has 20 years of experience coaching entrepreneurs, artists, and independent professionals to master the inner and outer games of growing successful businesses. She is known for her quick intelligence, lively sense of humor, and extensive practical experience creating and coaching others to create thriving client-centric businesses. In 1993, Molly developed Authentic Promotion, one of the first programs designed specifically to help independent professionals overcome internal barriers to marketing and sales by focusing their attention on values, relationships, and authentic communication. Molly has been an International Coach Federation (ICF) Master Certified Coach since 2002 and served for many years as an assessor in ICF’s credentialing program. She has been on the faculty of the University of Miami coach training program since 2013 and is a Certified Mentor Coach. VP of Marketing for an insurancecompany develops strategies for rebranding and culture change. Coaching founder/owner of a referral-only independent financial advisor company through expanding and ultimately selling his business. Former CEO of a gaming company develops a new company coaching leaders in developing cultures of innovation and collaboration. Director in a healthcare organization fine tunes her leadership skills and develops legacy plans in anticipation of a merger. Organizational development consultant reboots his business and develops structures and systems for writing his second book. Director of Marketing for a tech start up develops relationship skills, builds confidence, and creates strategy for fostering collaboration in a highly competitive environment.